Edging your lawn is more than just creating a mow strip, or keeping the weeds out. 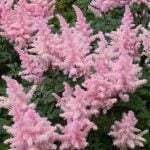 It sets off what can be the largest element in your yard and garden! Its kind of like trim around a door frame or baseboard moldings around a wall. It finishes it well. So adding a lawn edging could be just what your yard was missing. 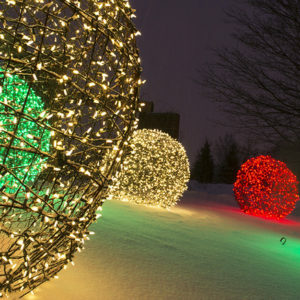 We’ve already covered creative garden edging, and then more creative garden edging here at TGG. This time we wanted to show you a little of the tried and true. These beautiful and classic lawn edging ideas are no fail ways to place the focus right where it belongs. Your outdoor space! One of the most popular choices in suburban yards right now is concrete curbing. 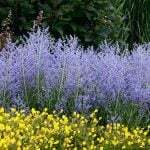 It keeps grass and weeds from easily growing under, and makes a good mow strip. 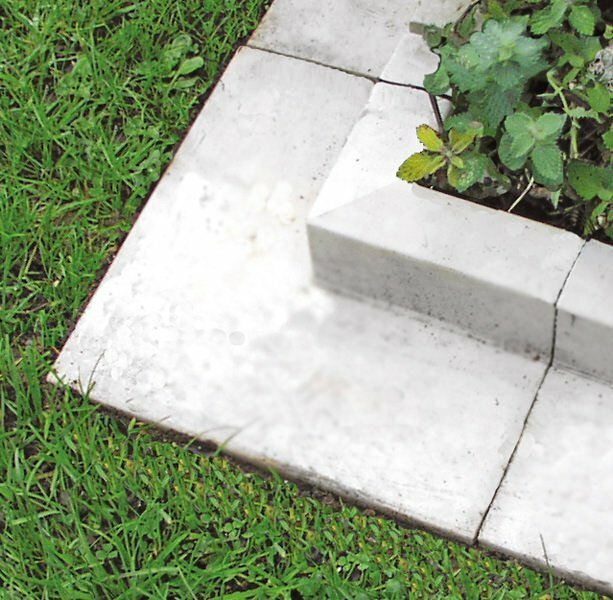 ‘Bob Vila‘ teaches us how to make concrete garden edging ourselves. Don’t want to do all that lawn edging work? Lucky you, there are tons of concrete curbing services around to do it for you! Photo from ‘Millburn Landscape‘. This option from ‘Permaloc‘ is metal lawn edging. 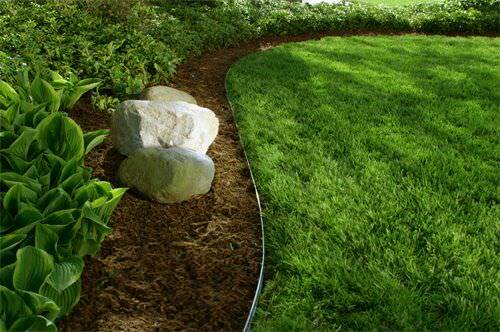 This reaches down under the soil line to prevent crabgrass and other weeds from “edging in”… :) You can install metal edging yourself, or have it done by a landscaper. 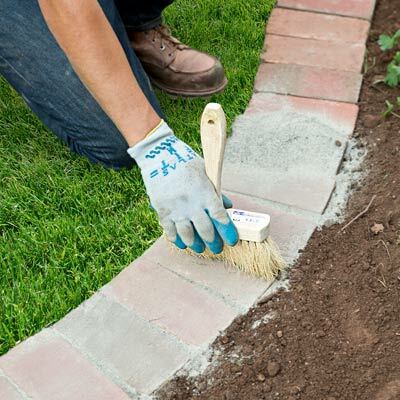 This brick lawn edging idea from ‘Lowes‘ is fairly simple. This great tutorial shows you how easy this edging choice really is. 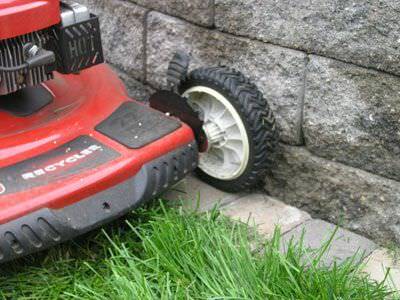 A good tip from ‘Patiotown‘… All it takes is a single course of lawn edging to make mowing around retaining walls so much easier! From ‘This Old House‘, find out how to edge a garden bed with brick. 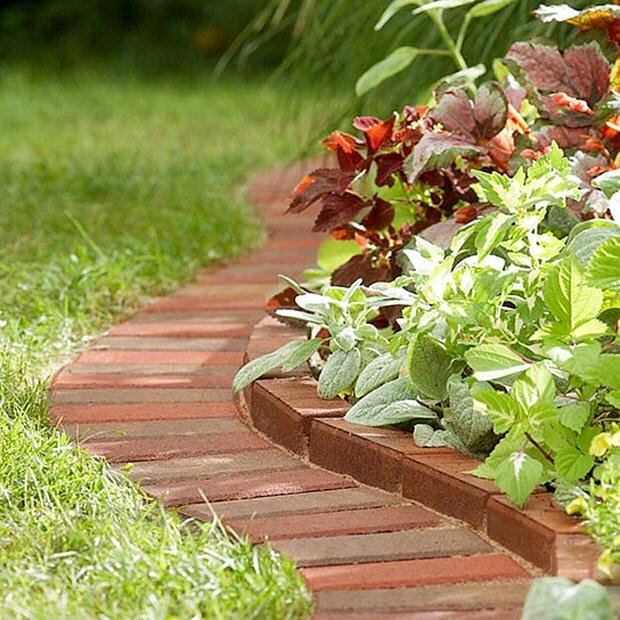 Brick is tough, attractive and relatively cheap, which makes it a good flower bed or lawn edging idea. 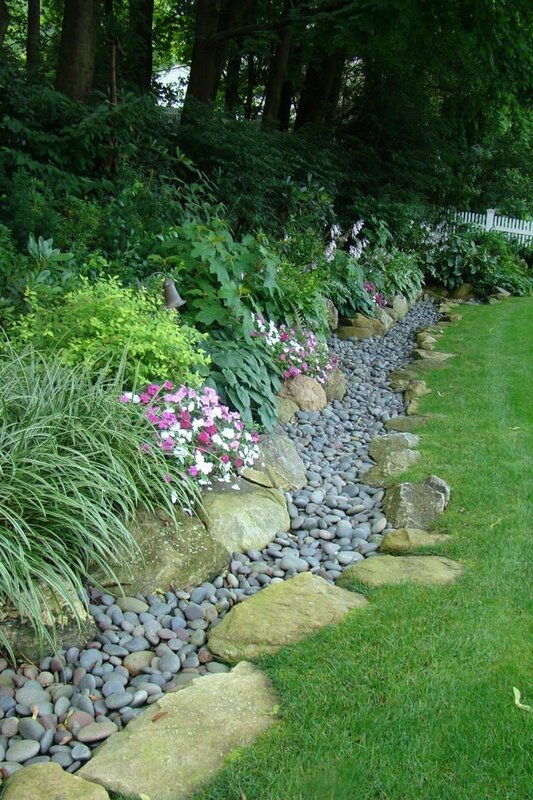 From ‘Johnsen Landscapes‘, this idea on using a dry creek bed to edge your lawn is full of creative design. 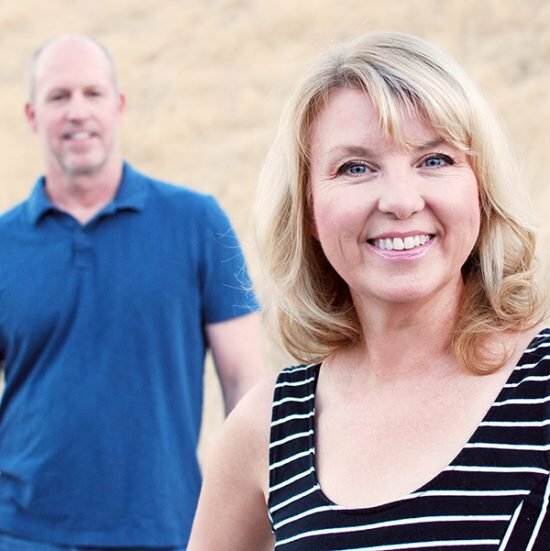 You can also jump on over to our post and find out more ways to make a dry creek bed. This is one of our favorite lawn edging ideas! 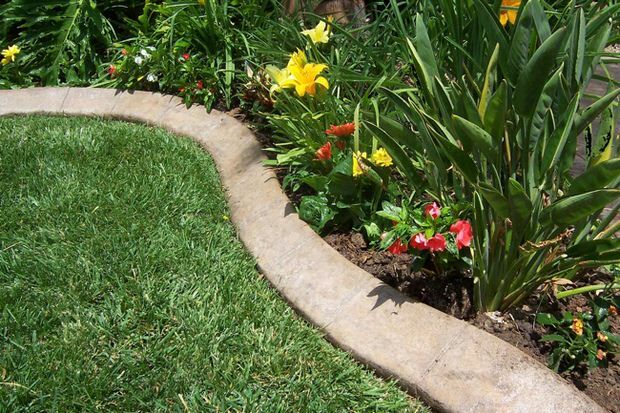 Find out more about how to make edging for your garden beds, from ‘Gardeen World‘. 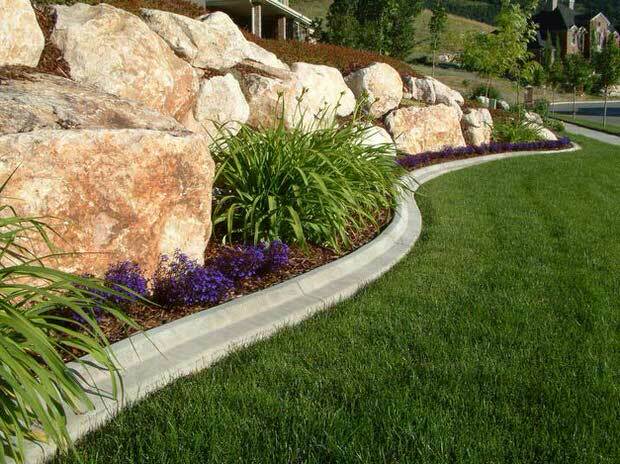 You could use other building stones as well to create this edging idea. 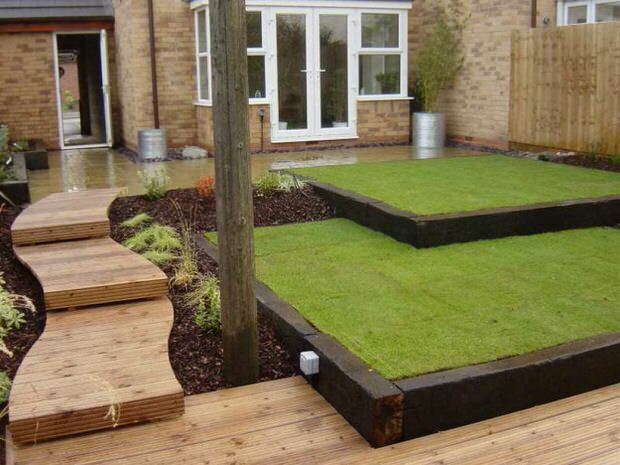 From ‘Railway Sleepers‘, this is an oldie… using railway ties to edge your garden. There has been some controversy about their safety however, so make sure you do your research about the creosote used in some railroad ties. There are also an amazing array of products out there that can make this easy for you. We are really liking these corner stone edgers from ‘Haddonstone‘. Those are a problem solving lawn edging idea! They also have inside corners and curved stones. Do you have any classic lawn edging ideas? Share in comments! Then jump right on over to our posts on 7 DIY Garden Walkway Projects or DIY Patio Floor Ideas. 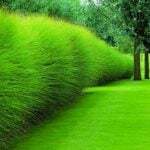 Lawn edging is the best thing that makes your lawn more highlighted and beautiful. 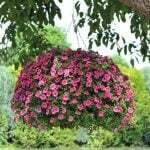 This blog is great for those who are wandering are confused with which edging they should go for. I like the split level effect you get with the railway sleepers that you have in your above photo. But which sleepers are best? On the one hand green oak will go a dirty grey as it ages and a bit blotchy but then a softwood sleeper will silver up and decay in the long run……. Now why didn’t I think of that? 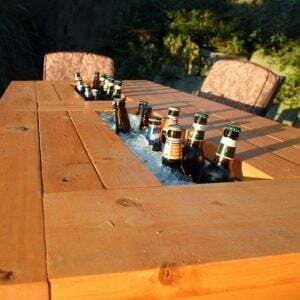 The Patiotown idea is so simple, yet genius!